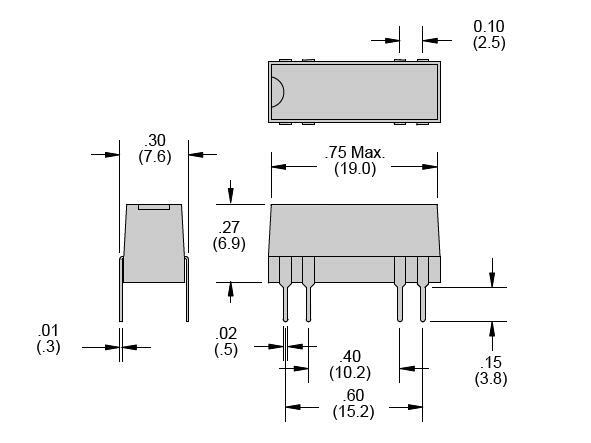 Many reed relays are limited to only 0.5 amps. Not the 102 series. It’s rated up to 3 amps with life rated in the millions of cycles. Another limitation of other reeds is maximum DC voltage the switch can handle. Frequently the specified maximum is only 100 VDC. 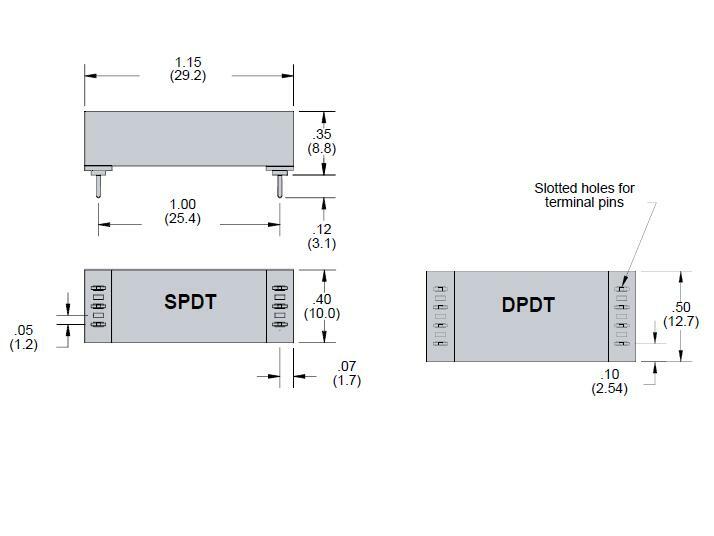 The 102 will handle two and a half times that-250VDC..
Dry miniature reed relays offer long life and extremely fast switching times. 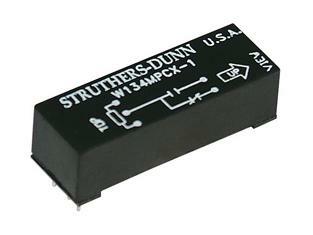 Capable of switching up to 100VDC. 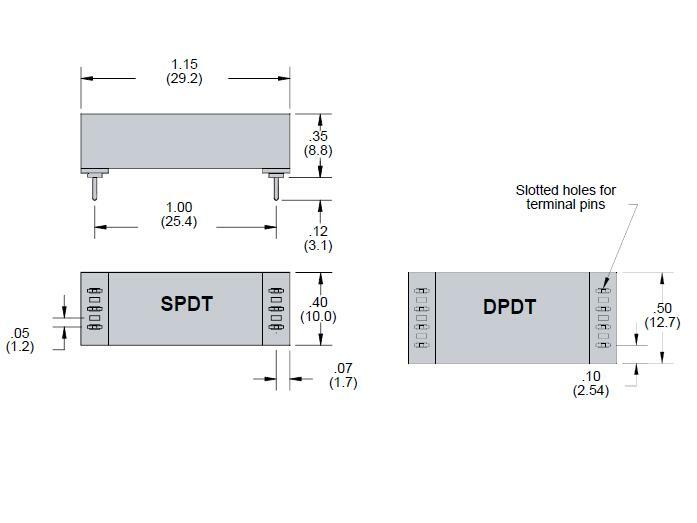 Compact printed circuit board package with standard 0.100” pin spacing. Electrostatic shields are available. 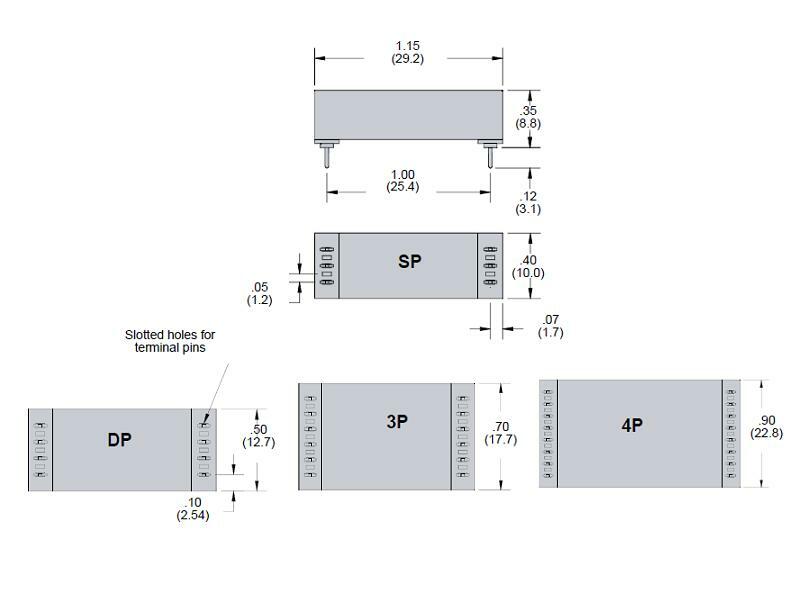 Nonstandard schematics and pin-outs can also be produced for specific customer requirements. 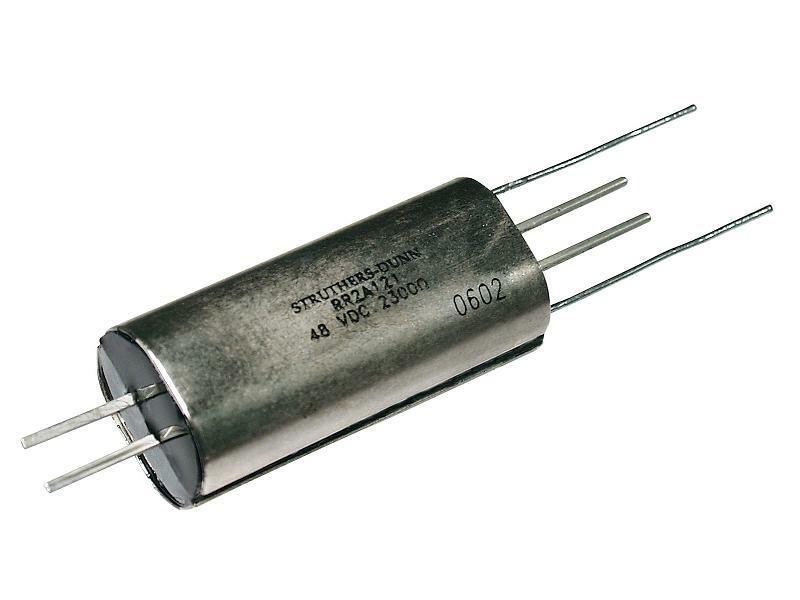 The 131 series are single throw, normally open, miniature mercury reed relays. Reeds are hermetically sealed in glass tubes with trace amounts of liquid mercury to provide continuously refreshed contact surfaces for extremely long life. The 134 series offers double throw contacts. Both are capable. 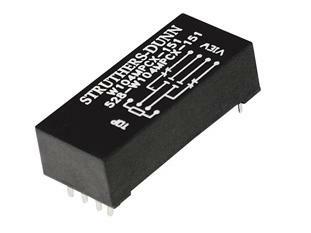 The 134 series are single throw, normally open, miniature mercury reed relays. Reeds are hermetically sealed in glass tubes with trace amounts of liquid mercury to provide continuously refreshed contact surfaces for extremely long life. The 131 series offers double throw contacts. Both are capable. 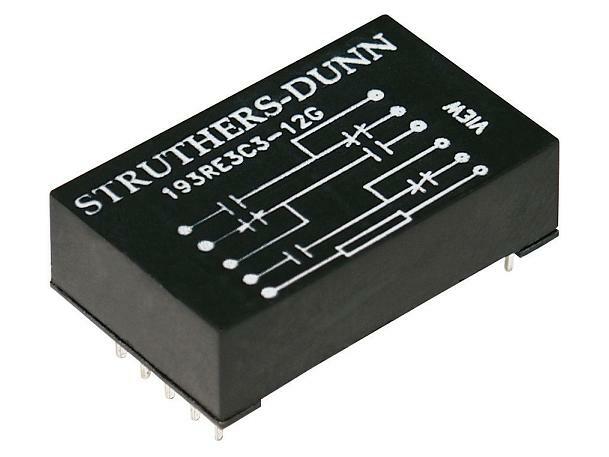 The 193 series is a unique series of dry reed relays easily customized for special needs. Customers can choose up to four pole double throw in a single package. 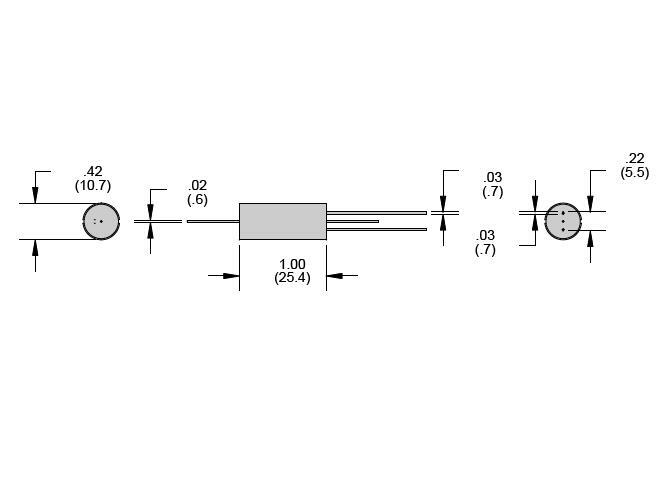 All poles are operated by a single coil to reduce power consumption. Maximum switching capacity is 0.5 amps at 200VDC. Rhodium contact material provides long life at FAST switching speeds. 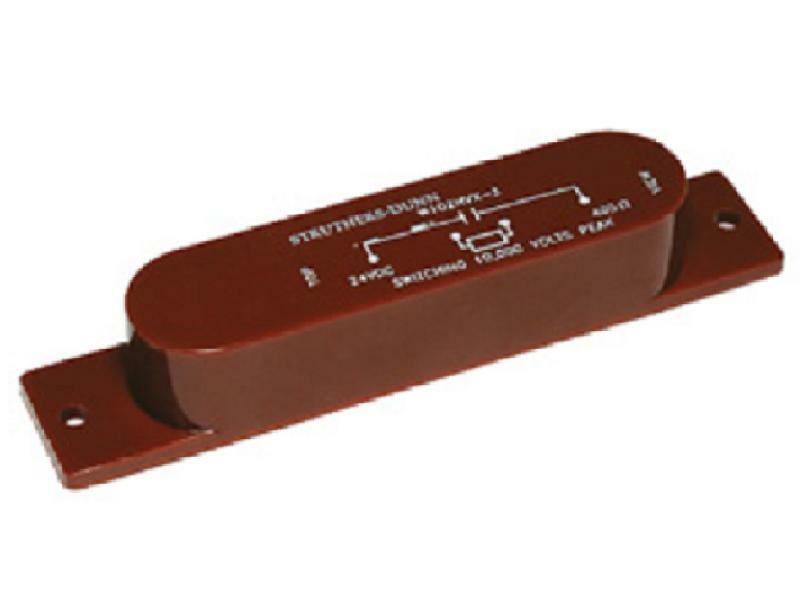 MRR/RR Series Axial lead epoxy molded reed relays have solid wire leads on each end. They are available with two grid spacing’s - 0.1 inch for the MRR and 0.2 for the RR. Both versions have a metal protection shield around the body. 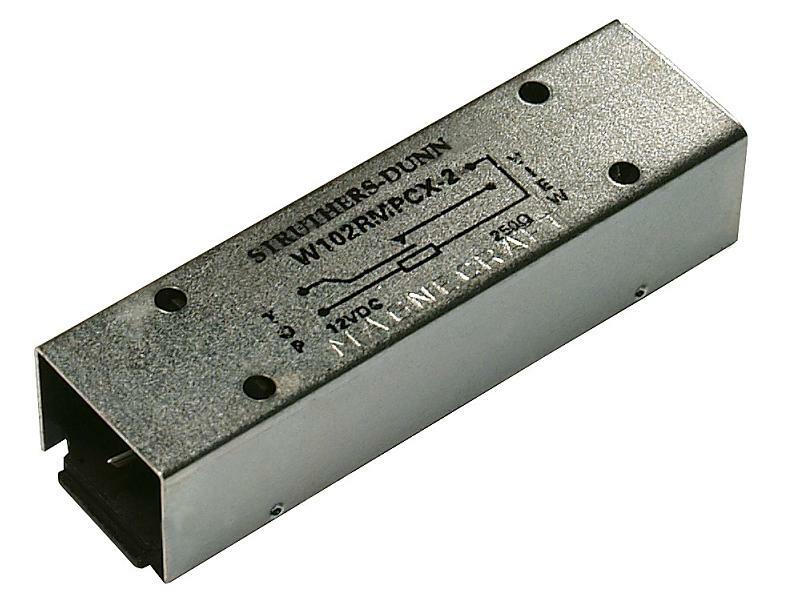 The MRR-D series is a latching reed relay. 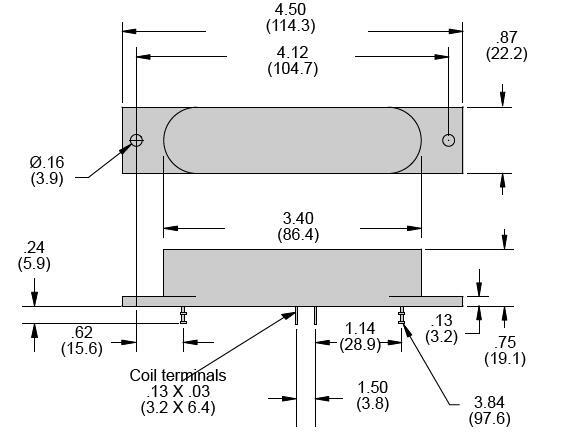 Form A or Form C contact stands less than 5/16” above the PC mounting surface. 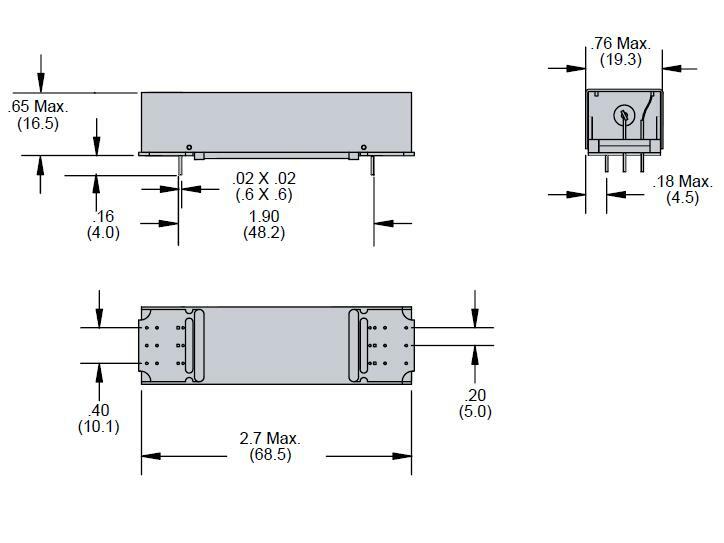 To accommodate Form B or 2 Form A contacts the relay is slightly under 3/8” high. 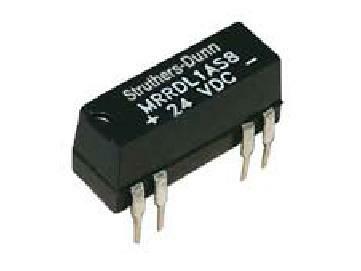 These relays offer mercury reed contacts 8, 12, or 14 pins and a variety of other options. 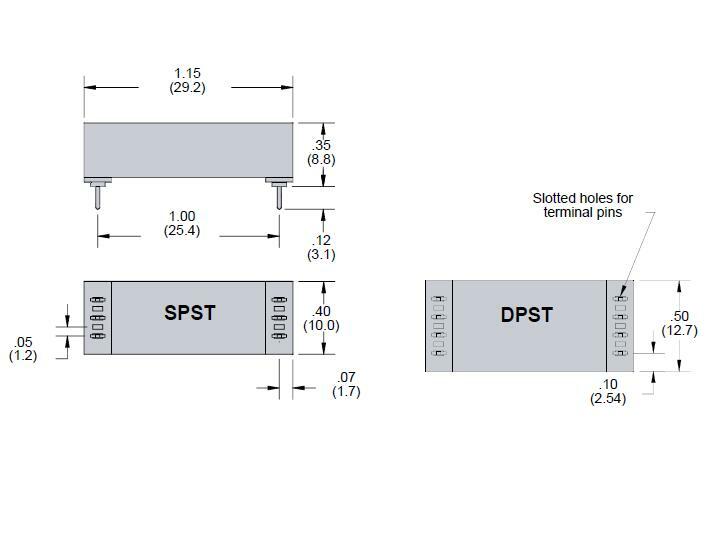 All relays mate with the standard 14 pin DIP socket. 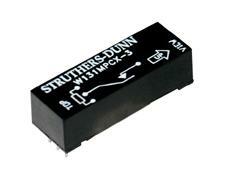 Low powers 5 volt models provide operation on less than 50 milliwatts.